When was the last time you needed a special order from a local small business? How were you treated when making the request? 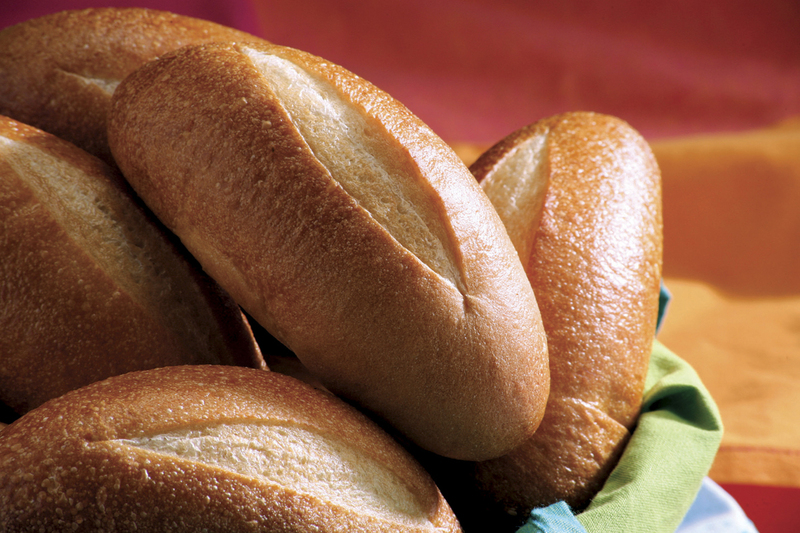 Recently, my wife needed to place a special order for some whole wheat rolls from a bakery. Granted, what she needed was not a typical request, since most places only make white, but her inquiry was definitely not too out of the ordinary for places that deals with bread products. Oddly enough, when I called around town to over a dozen (12) different independent bakeries, I was rejected by phone with reasons that ranged from, “we don’t make that,” to “call someone else.” Only two people bothered to ask for my name so they could speak to a supervisor and get back to me if it was possible. Only one (1) actually said she could possibly accommodate my request and would get back to me in the near future with an answer after she made some calls to vendors. My question to you is, do you run a small business? If a customer called you and asked for a reasonable special request – with money in hand to pay for it – would you turn me down because “we don’t make that” or would you accommodate me as best you could knowing my positive feedback because of the experience might bring friends and neighbors of mine into your store in the future?